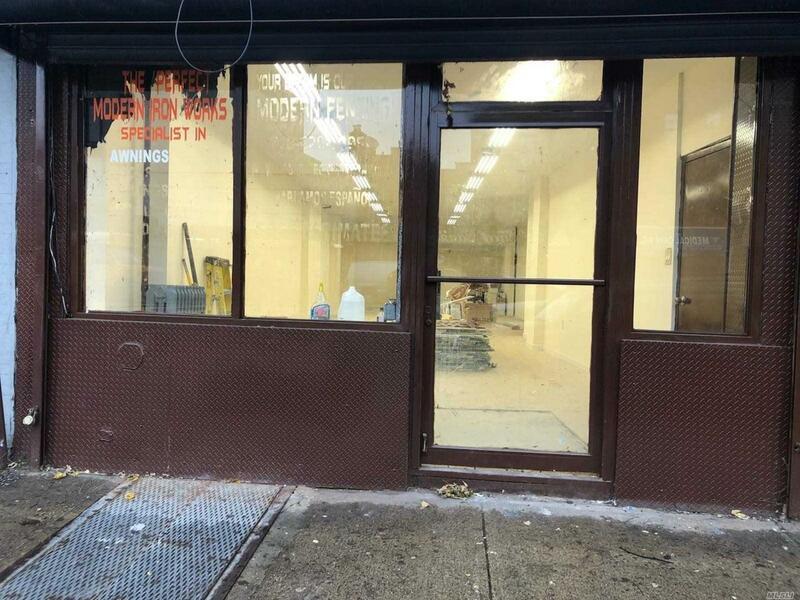 Brand New Store Front On Busy Northern Blvd Which Is Ideal Fro Any Type Of Business. Approximately 2000 Sq Ft Plus Basement. Convenient To Shopping, Transportation, Major Airports, Laguardia Airport And Citi Field (Mets Stadium) !!!! !